Samara Silva had a long way to travel to Tippecanoe Valley High School. Sure the distance the 17-years-old takes every day from where she is living in Akron to the school is not that far. Yet if Silva wished to travel from her actual home, she would have to travel 4,687 miles. Silva is a foreign exchange student from Brazil. 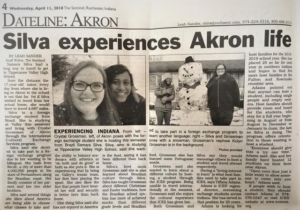 She is studying at Valley this semester and living with Crystal Grossman of Akron through the International Cultural Exchange Services program. Silva said she decided to take part in a foreign exchange program due to her wanting to be bilingual. She hails from Recife, a city of more than 4,000,000 people in the state of Pernambuco along the Brazilian coast. Her family consists of her parents and her two older brothers. Silva said several things she likes about America are being able to choose what classes to take and to balance academics with athletics or “do both and do great” at both as she puts it. She is experiencing that by being on Valley’s tennis team, her first time playing the sport. She also likes the fact that people have treated her well and security is better here than back home. One thing Silva said she has not enjoyed in America is the food, saying it has been different than back home. Silva’s host mon Grossman said she is also learned about Brazilian culture through Silva. Silva has taught Grossman about different Christmas and Easter traditions, how the Brazilian school system has more of achieved marks than different grade levels and Brazilian food. Grossman has also learned some Portuguese words. Grossman said she wanted to learn about a different culture by hosting a student through the ICES program. Being unable to travel internationally at the moment, Grossman said she enjoys the cultural experience that ICES has given her. Both Grossman and Silva say they would encourage others to host a student and travel abroad respectively. Having a “loving interest to learn” is what host families need to take part in ICES, says Tiffany Adams. 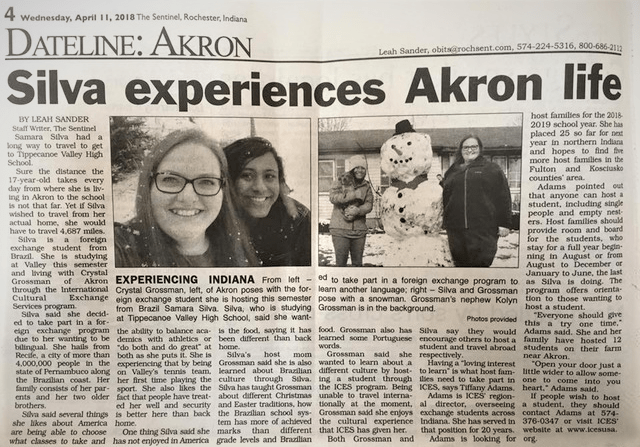 Adams is ICES’ regional director overseeing exchange students across Indiana. She has served in that position for 20 years. Adams is looking for host families for the 2018-2019 school year. 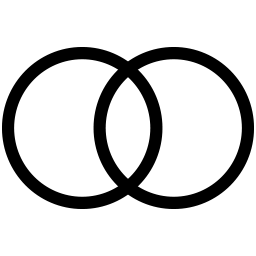 She has placed 25 students so far for next year in northern Indiana and hopes to find 5 more host families in the Fulton and Kosciusko counties area. Adams pointed out that anyone can host a student, including single people and empty nesters. Host families should provide room and board for the students, who stay for a full year beginning in August or from August to December or January to June, the last as Silva is doing. The program offers orientation for those wanting to host a student. “Everyone should give this a try one time”, Adams said. She and her family have hosted 12 students on their farm near Akron. “Open your door just a little wider to allow someone to come into your heart”, Adams said. 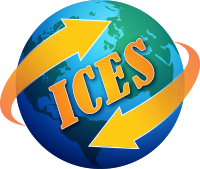 If people wish to host a student, they should contact Adams at 574-376-0347 or visit ICES website at www.icesusa.org.